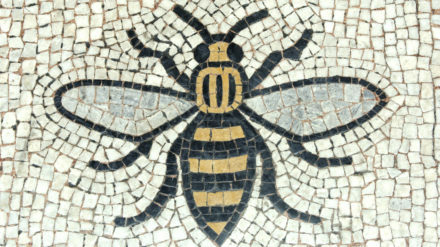 I moved to Manchester for love. A beautiful girl I was dating started at Manchester University and I came up to share a flat with her in Crumpsall. He promises poems about “death, human frailty and other classic conversation stoppers”. As pitches go for a literature event hoping to put bums on seats, it’s not your run of the mill promotion. 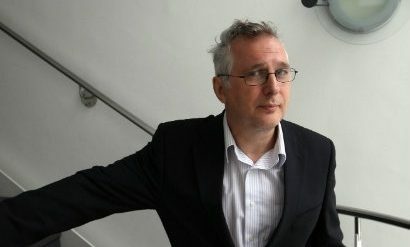 But Henry Normal isn’t your conventional fella.